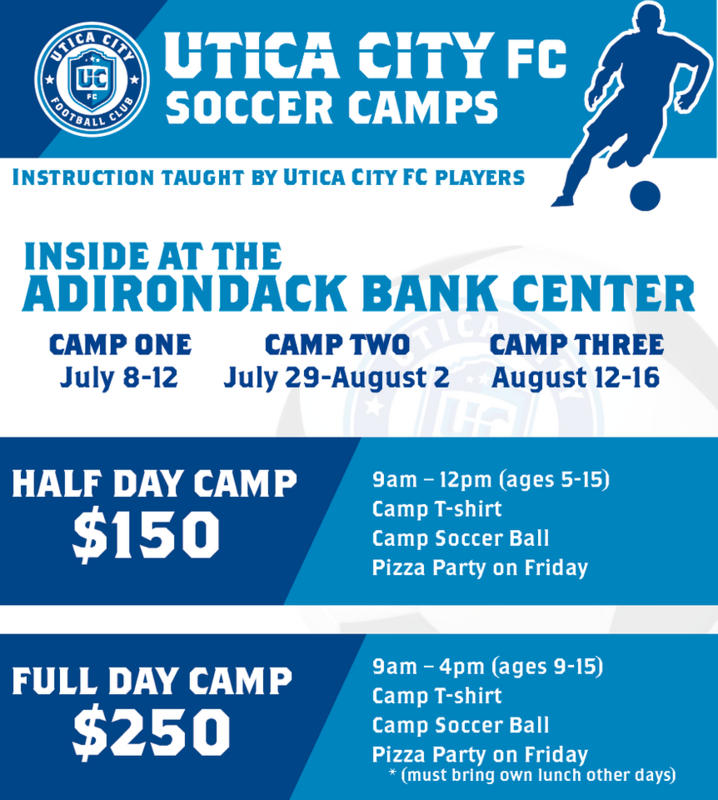 Please call Marcella at 315-790-9070 for multi-camp and sibling discounts. Thank you for registering for one of our summer camps. 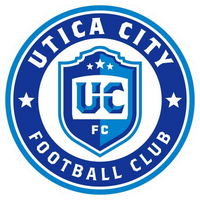 If you have additional questions please contact Marcella Costello at 315-790-9070 or marcellacostello@uticacityfc.com.